Apex Legends, Respawn’s new battle royale set in the Titanfall universe, has taken the world by storm. Currently, the game is only playable in trios, and many players have requested the addition of solos and duos. 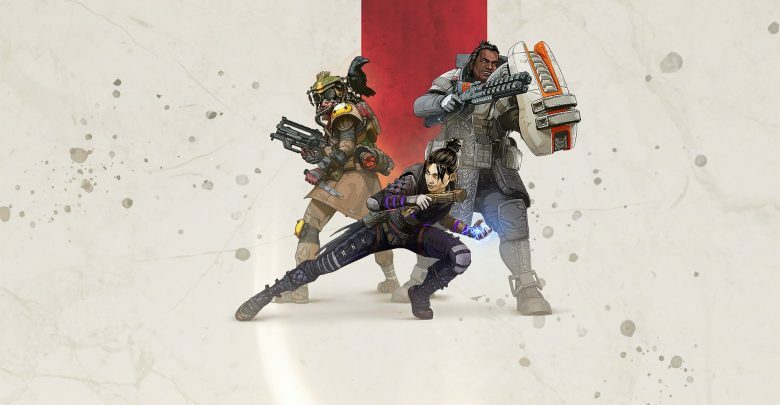 While Respawn is yet to address this, a recently-discovered leak suggests that a ranked mode for Apex Legends is on the way. As reported by Dexerto, a screenshot posted by Twitter user StoutFN_ fuels the possibility of a ranked mode. In the image, there are two lines of code which contain the keywords “rankedplay”. The lines in question can be found in the Apex Legends profile configuration file. The lines supposedly toggle display and voice settings in what we assume is the upcoming ranked game mode. If the information above holds true, then it would be a huge addition to the new battle royale. After Fortnite, Apex Legends is the second free battle royale that has affected the gaming industry in such major way. Epic Games is yet to implement a full-fledged ranked game mode for Fortnite. While the game’s new ‘Share The Love’ event does feature a competitive division based gameplay environment, it’s not a permanent addition. Therefore if Respawn acts quick and follows through with what the leak suggests, Apex Legends will gain a major lead over Fortnite. Logically speaking, it would make sense for Respawn to capitalize on Apex Legends’ highly successful launch. Like Fortnite, the new battle royale uses a free-to-play model which features premium cosmetics obtainable by purchasing Apex Coins. In order to keep the massive playerbase of Apex Legends healthy, Respawn will need to support the game with regular content updates. One the most highly requested features in today’s battle royale games is a competitive style ranked game mode. Although fans have been eagerly waiting on news about the addition of different squad sizes, the idea of a ranked mode will most definitely be well received.